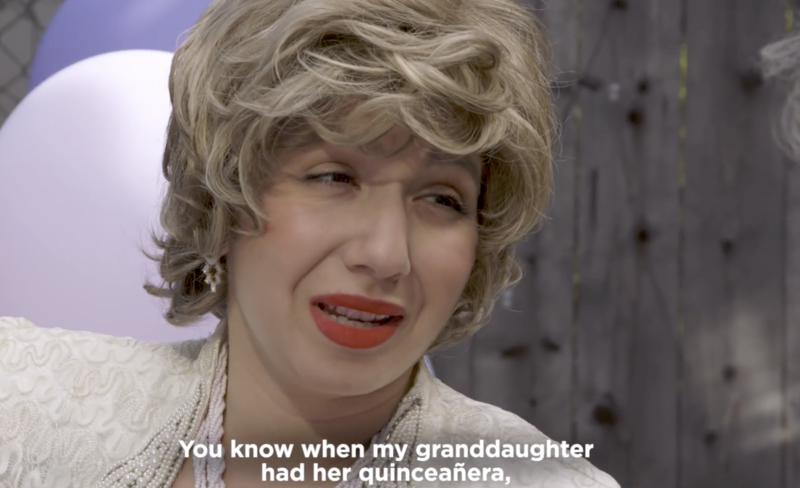 Do you remember how your Hispanic grandma was at your 15s? If you want to take a look back and remember a bit, check out this video from We Are Mitú!! It even features legend Elvis Crespo!